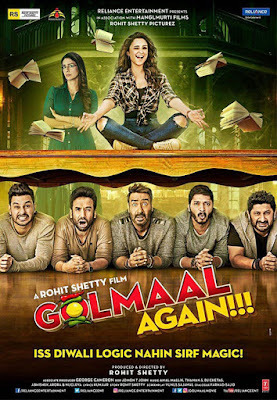 Rohit Shetty Movie Golmaal Again broke the box office record of Diwali and collected Huge money on box office with total of 197 Cr which was great. Movie break the record of Prem Ratan Dhan Payo Movie and became highest Diwali grosser of India. Movie is now officially declared Blockbuster and now aiming to touch 200 Cr mark In India. Third Week had solid collection of 14 Cr. 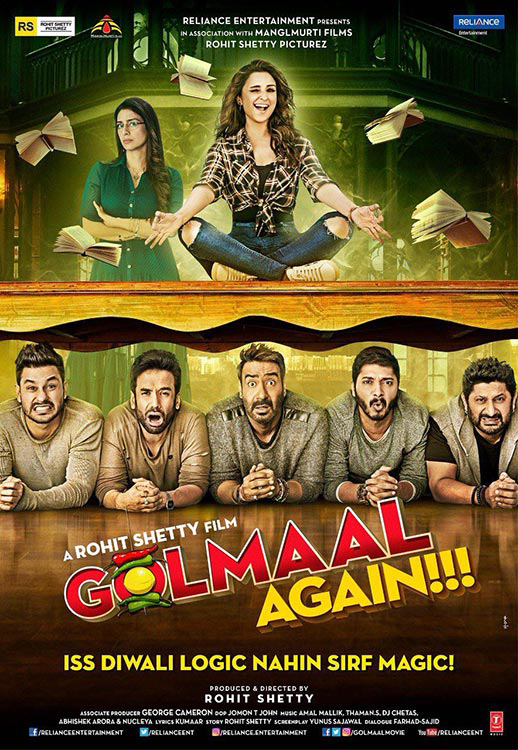 Movie became top hit movie of 2017 for Bollywood outside Baahubali 2.